The full Fear Fest schedule has been released and horror fans are in their glory. AMC will be celebrating the Halloween Season with tons of terror and scary-good flicks that we all know and love. 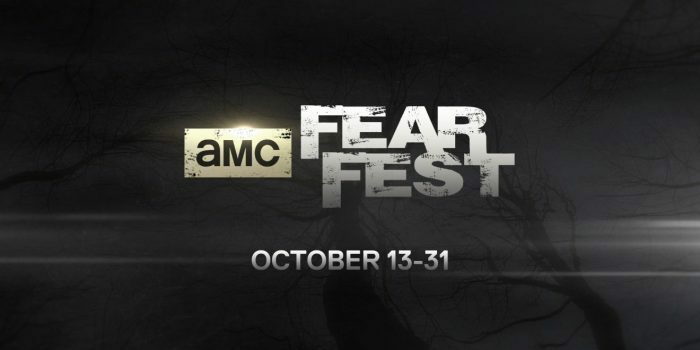 This year’s Fear Fest will begin on Thursday, October 13th and will take place until Tuesday, November 1st.